Do you like to play Mafia? 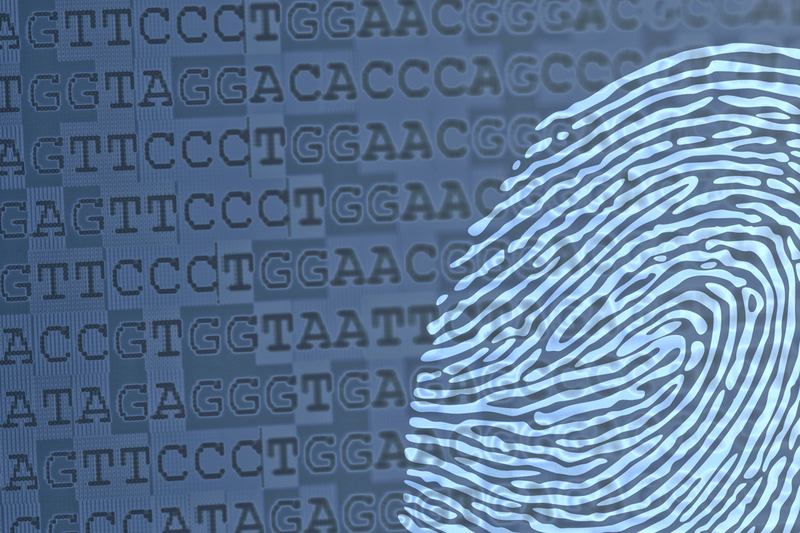 I do like this game and I will play this game with you during Genomic Fingerprinting Semilab. By using different genomic methods we will find who the Mafia in our lab is. How will we do it? We will isolate DNA from each of you. After that we will use molecular biology methods to cut or amplify your DNA to find the Mafia. Also, we will work with bacterial DNA to identify which one causes the disease. (NO worries, it will be just a game and we do not have any real bacteria). You will learn how all these methods are used in forensic medicine, infection diseases or determine paternity. This semilab is medicine oriented. To participate in the semilab you need the basic knowledge of DNA (deoxyribonucleic acid), its structure and function.